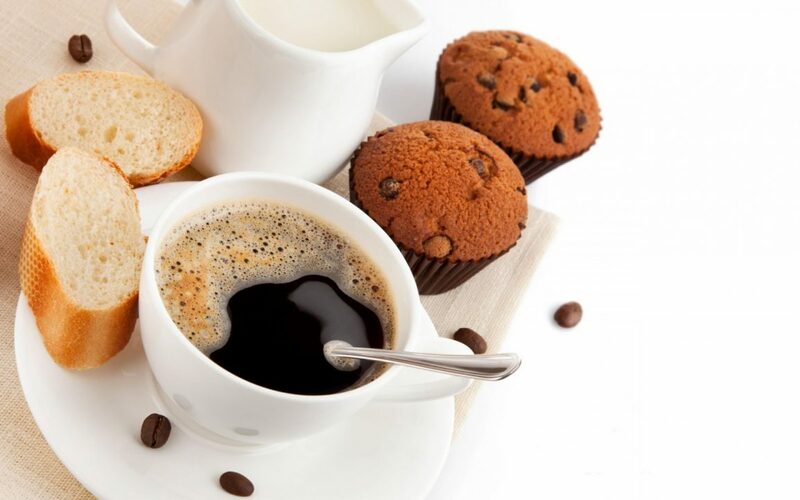 The last coffee morning is on Saturday 29 September. Coffee mornings will start again in May 2019. However, we will be holding a Gift Day coffee morning on Saturday 13th October, 10am to 12 noon. Please bring your donation and join us for coffee and biscuits.